Welcome to RegEvent. If you organise running events, competitor registration and taking payments are things you probably don't want to do yourself and more likely you just don't have the infrastructure to allow you to do it or perhaps it's hassle you can do without. The ability to take paymennts online will appeal to your race competitors as it is convenient for them and saves having to fill out forms by hand and post them off. Do you organise 10K, 5K, Half Marathons, Marathons, Triathlons, Sports Days, Bike Races or other sporting Events? Why not let us take the registrations and payments for you. It's free to register and you can setup as many events as you want. RegEvent is also free of fees - read on! For each event you create you will need to specify some configuration options like Event Name, Date, Price, Open Date, Close Date etc. We take payments on your behalf via PayPal - our chosen payment system. For an explanation of why we chose PayPal click here. Every month we will pay all the money collected for each of your published events into your chosen bank account by BACS. 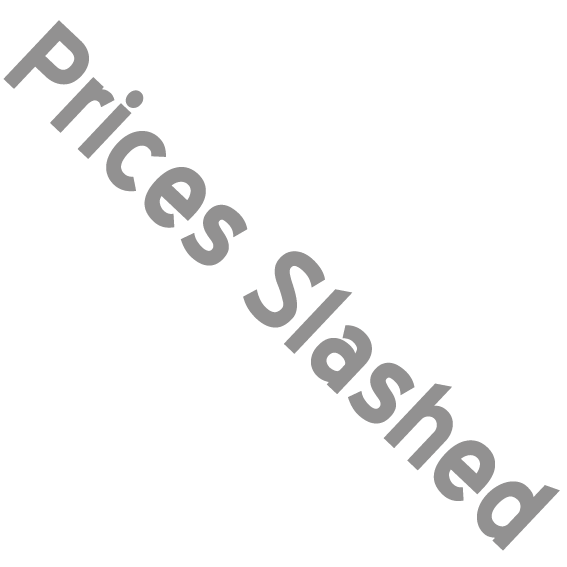 You will find our prices significantly cheaper than Runners World and other event registration services. For instance, you could save up to 47% or £1400* for one event! Our Standard fees are 5% + .55p per entry (including VAT and credit card processing fees). If you agree to link to us from your main website specifically for registration, we can offer you even better rates. Please contact us for further details. If your event is free then we wont charge you! You can set up a free entry for all entrants to an event or for one particular age/price category e.g. All children under 10 can enter free of charge. There is no limit to how many free events you set up. If you just want to advertise your event and not use RegEvent to take entries, we now have the facility to do that. We will show the event in our normal find function and it will appear in search engine results. Instead of taking entries ourself, we will forward all enquiries to your chosen website. All this is free of charge. Obviously, we hope that you will use RegEvent considering our fees are so low, but if you prefer not to do that, we can accomodate you. To use this feature, there is a setting on the event creation page to just promote your event. "Just wanted to say after using the new RegEvent site for the last few months, think it's great. So much easier to use and really quick reports." * based on 1000 entry event with an entry price of £21 (includes all credit card fees). Runners World fees £3 per entry (total £3000). RegEvent fees £1.60 per entry (total £1600).